This is a promotional video …. please do watch it, there are some interesting facts in it. A little self-revelation today. 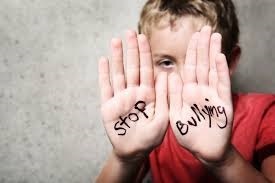 I was bullied continuously at school from my earliest recollection until about the age of fifteen or sixteen. The reasons were varied. I didn’t have a Daddy and in those “pre-single-mum” days that was a stigma. The fact that mine had died when I was very young was often not believed. Even adults would ask me if I remembered him “at all”. I spoke strangely. Being an only child almost exclusively in the company of adults I found other children very hard to communicate with. Often, due to moving house so much, my accent clashed with the local one and marked me out as different, “posh”, not Scottish or Cornish enough. Perhaps my classmates thought I believed myself to be a cut above them, as bit of a snob. I needed cutting down to size or ignoring “to teach me a lesson”. Do you know what bullying is? It’s theft. Although the forms it takes are myriad, the outcome is singular. A total loss of self-confidence, crippling doubt in one’s ability to achieve in anything. It can plant the seeds of depression and anxiety that may not “blossom” until later in life. Whether it consists of physical abuse, name-calling or just a general, widely-held opinion that the victim is useless and to be derided, the result is utterly miserable. What could be a wonderful time of learning to make friends and form relationships becomes an exercise in self-defence. My own reaction as a very small girl was to hide inside my own head. This may be why I am a writer now. I lived vicariously through books. If I were lost in Narnia, I could not see “them” and hopefully “they” couldn’t see me either. Later on I gloried in my perceived difference and became the class rebel, the clown, the one who would wear a maxi skirt and biker boots just to show that I didn’t care. That was when the tables turned. The sheep who followed nervously, terrified to risk the anger of the bullies by not joining in, began to copy me. I didn’t know until years later that by my late teens, I was the local style icon. Purely because I refused to follow the herd, I became the one to mimic. Finally, by showing I didn’t care a bit, that I pitied their desperate efforts to be clones, I won. 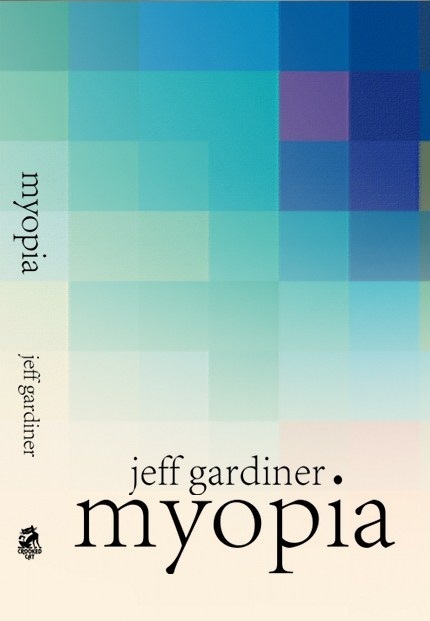 This is why Jeff Gardiner’s book MYOPIA is a cause close to my heart. 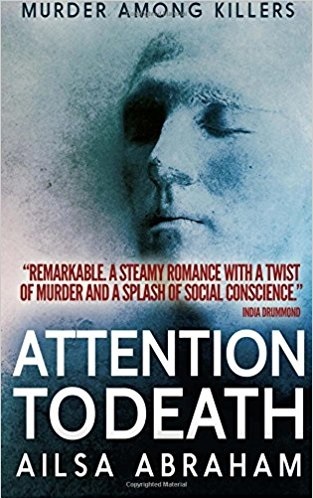 I am delighted that it has been nominated for the People’s Choice Book Award. It deals with the subject of bullying and being a school teacher himself, Jeff is in a better position than most to observe the destructive nature of the beast. 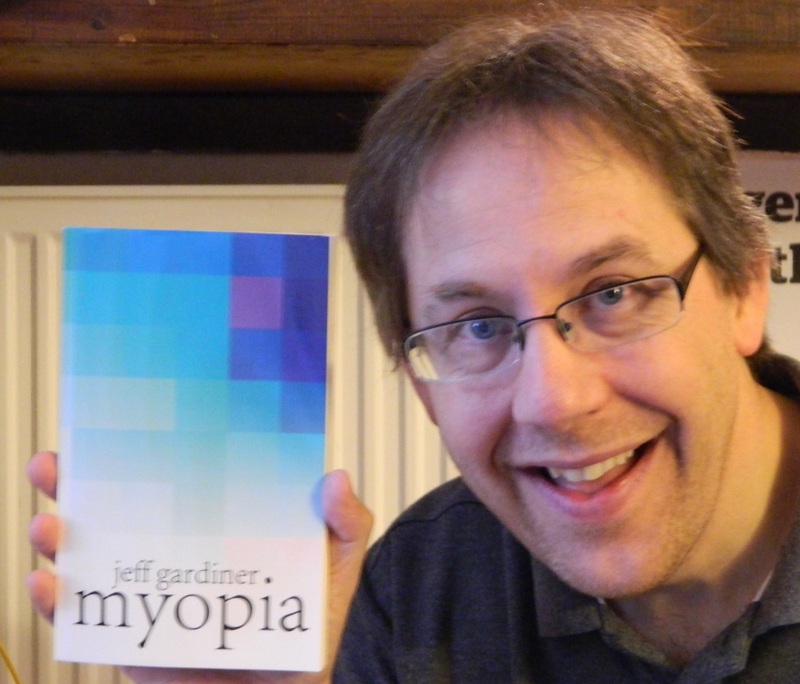 Please go to this site and vote for Jeff’s book. 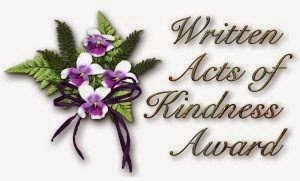 You have to register but it would be much appreciated. Also – please note that from 7th to 14th December all but two of Crooked Cat Publishing’s ebooks are reduced to 77p (90 cents) on Amazon. Like you Ailsa, I was bullied in school, in my case because I was not very tall (just over 5 feet at 15 years of age), so I had to learn how defend myself and bring the bigger guys down to my level using tactics that would be frowned upon in Bloomsbury Rules circles as well as learning judo and karate and becoming very physically fit LOL. Then between my 15th and 16th birthdays, I grew 8 inches in height! I used exercise to keep my agonising ‘Growing Pains’ under control, which made me stronger as well as still skilled in self defence. Needless to say, the bullies seemed to dwindle in number and disappear during the course of that period. I can only sympathise, dear Ape. My few attempts at physical reprisals only resulted in me getting beaten up instead of just abused verbally and emotionally. Involving parents and teachers is equally counter-productive as the victim then has to spend time with the bullies and bear their revenge for being “sneaked on”. What doesn’t kill you makes you stronger … eventually!